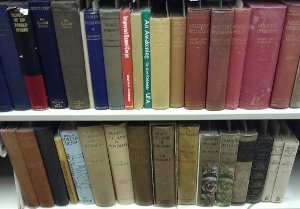 A resource for discovering the Metcalf Collection of Books on T.E. Lawrence. Wikimedia Commons, Public Domain. 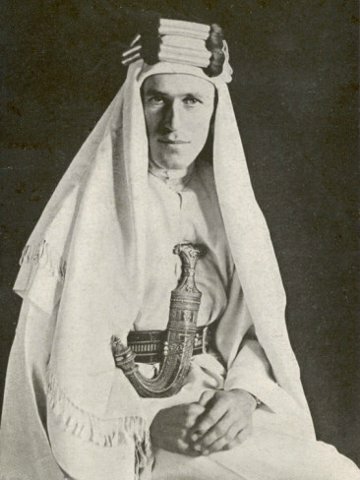 http://commons.wikimedia.org/wiki/File:With_Lawrence_in_Arabia.jpg. Library of Congress, Prints & Photographs Division, LC-DIG-ppmsca-13291-00057. Edwards Huntington Metcalf (1911-2001) was a T.E. 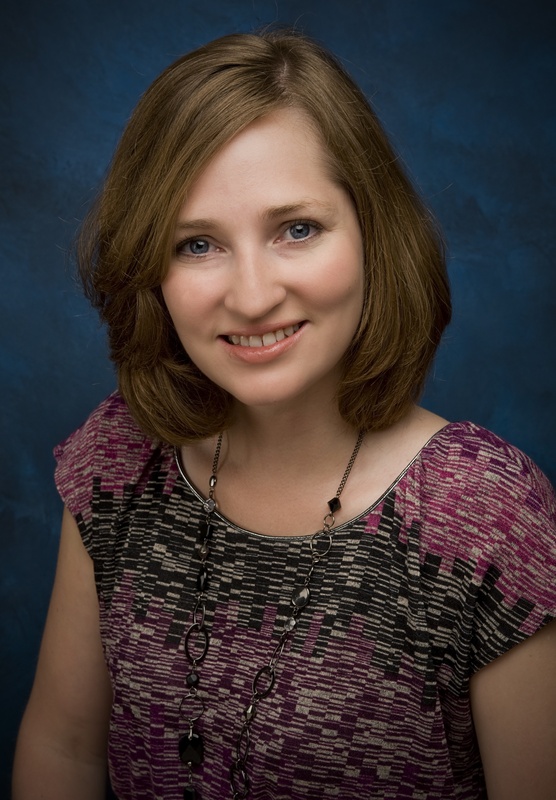 Lawrence admirer and collector, as well as a Pepperdine University board member. His parents were John and Elizabeth Metcalf, and he was the grandson of Henry Edwards Huntington, who founded the Huntington Library in San Marino. He worked as a businessman and as President of the Huntington Land Company. In 1986 he donated his large T.E. Lawrence collection to the Payson Library. To commemorate this gift and Lawrence’s 100th Birthday, Pepperdine held the T.E. Lawrence Symposium in May of 1988. Metcalf also chaired the event. The book collection is part of the larger Edwards H. Metcalf Papers (see below). The papers also include planning documents from the T.E. Lawrence Symposium.